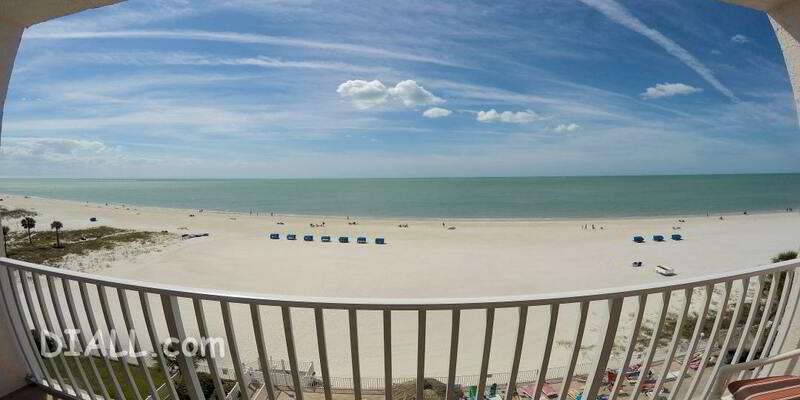 Our large Sea Breeze condo nicely furnished 2 bedroom/ 2 full bathroom gulf front Madeira beach condo is well equipped and provides over 1200 s.f. of comfortable living area which can easily sleep 8 persons. 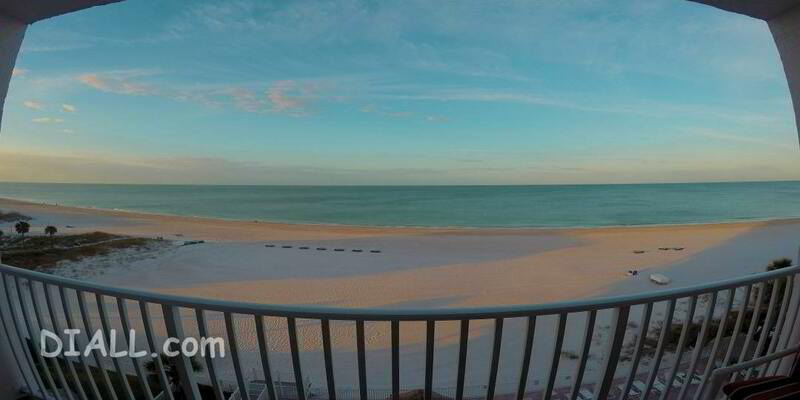 Sea Breeze is a direct gulf front condo on the 5th floor with STUNNING VIEWS over the ocean and white sands of Madeira Beach all the way to world famous Johns Pass. DOLPHINS are frequent visitors to our beach and are often seen swimming and playing from our balcony. If for some reason you are unable to reserve our condo and enoy our magnificent views from our balcony then the next best is to check out our balcony view link SEA BREEZE BALCONY VIEW where you can enjoy a timed view of the whole day from our balcony in just a few minutes. Not quite as good as the real thing so please check our calendar to reserve your place on our balcony. Listen to the gentle sound of the waves from the living room and the master bedroom suite as they lull you to sleep at night. In the evenings the sunsets provide a beautiful backdrop to our white powdery beach. 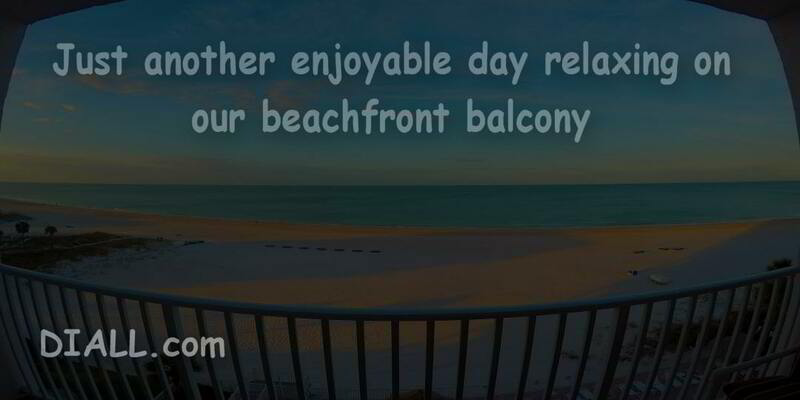 Our Sea Breeze condo has everything to offer for family, friends and couples. The perfect location to rest, relax and enjoy the beautiful sunsets from our gulf front balcony, the refreshing Sea Breeze or for those with more active lifestyles there is parasailing, deep sea fishing, sailing, cruising etc on your doorstep. Many restaurants are within a short walking distance. 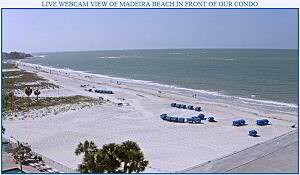 Madeira Beach is rated one of the most beautiful natural beaches in Florida. 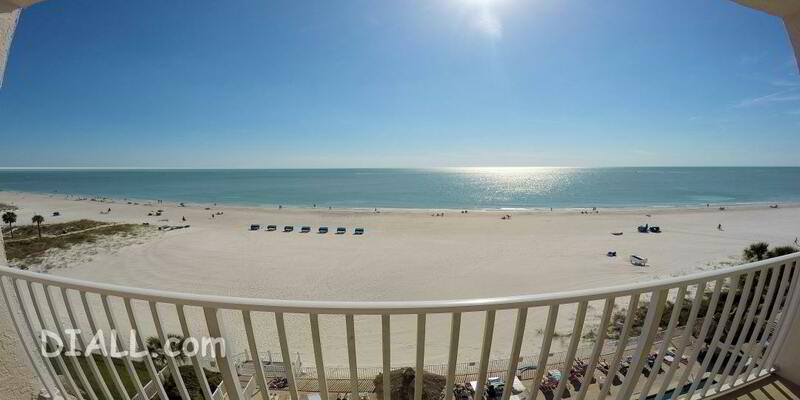 This Madeira Beach FRONT vacation condo is a perfect destination for all ages. Relax on our beautiful white sandy beach while enjoying the gentle seabreeze. 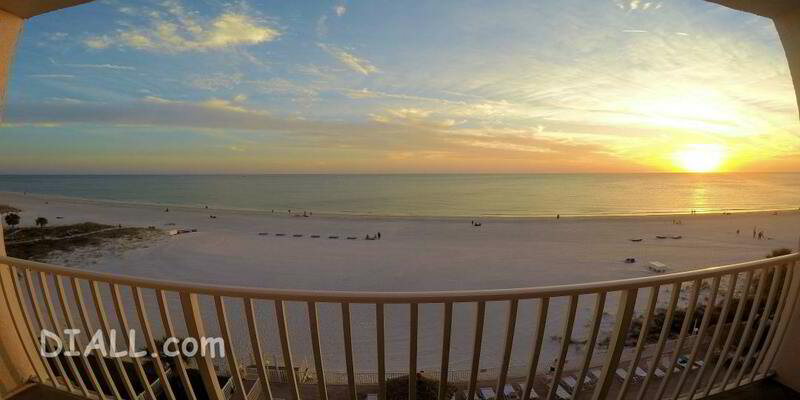 Enjoy the awesome sunsets from the 5th floor balcony. 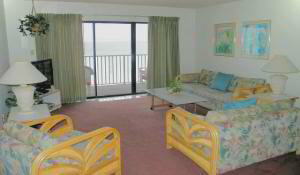 Sea Breeze has a great pool and hot tub situated beachfront the pool is usually heated at 85 - 87 degrees. 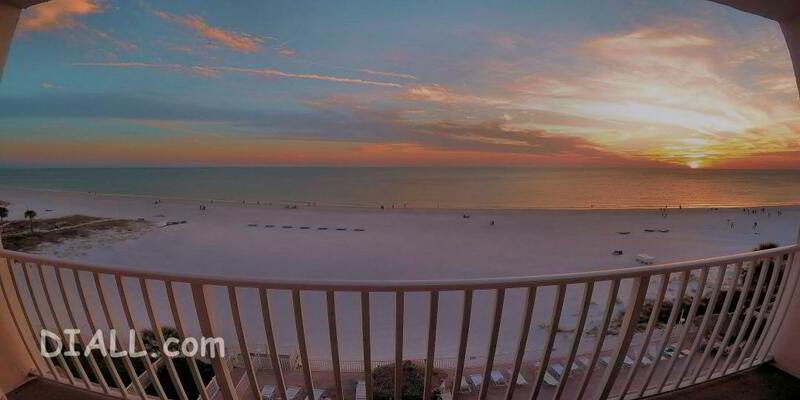 The soft white sand of the beach is directy in front of our beachfront condo and beachfront pool area and just steps to the warm waters of the gulf of mexico. This is probably the feature that drew our family to the this building the most. Our family can be at the pool or on the beach or from our balcony and we still feel connected. You will enjoy the sound of the surf from the living room and the main bedroom as you relax. Our condo includes high speed INTERNET wifi and full range of digital cable TV channels for your pleasure. Our Sea Breeze Beach front vacation condo offers a large lounge/dining area, large kitchen, master bedroom with 2 beds ( a Queen bed and also a full ) Balcony with full ocean front view, 4 piece en-suite bathroom with shower room and and double washbasins, 2nd bedroom with Queen bed and a bay view and 3 piece bathroom with shower and bathtub. Queen sleeper sofa in living area. Our condo is fully equipped and comfortable with video players and TV's in both bedrooms and living room. The kitchen is complete with a range, dishwasher, refrigerator/freezer with ice-maker, coffee maker, microwave, blender, full set of crockery and cooking utensils. 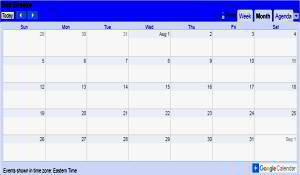 Our rates vary from $500 week to $2,500 week depending on season. Daily rates from $99 to $499. Please email reservations@rogers.com with dates required and number of persons staying for a confirmation quote. We are the owners renting directly to our guests. We do not charge any reservation or booking fees like the rental agents, this way we both can SAVE ! Email reservations@rogers for a great deal.